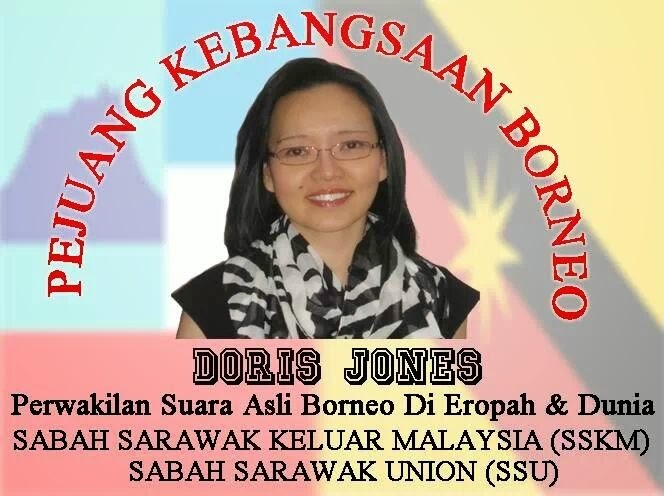 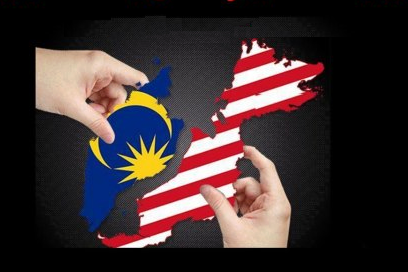 Kota Kinabalu: “The Federal government and Malayan leaders should respect Sabah’s Independence on 31st August 1963 in the same way we, Borenons, respect Malaya’s Independence 59 years ago but not Malaysian Independence as there is no such thing as “Malaysian Independence”. 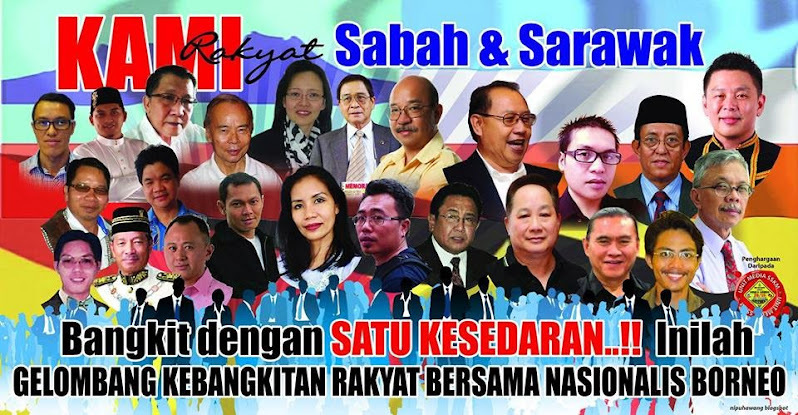 They should also not force Borneons to accept Malaya’s independence as Malaysia’s independence” said Datuk Dr. Jeffrey Kitingan, Bingkor Assembly in urging Sabahans and the Sabah government to honour and commemorate Sabah’s independence on 31st August. 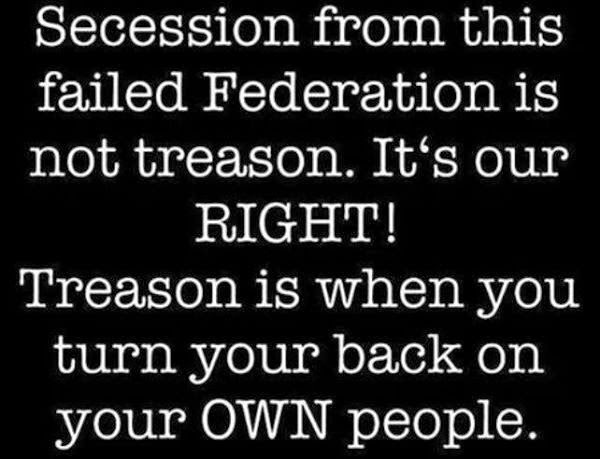 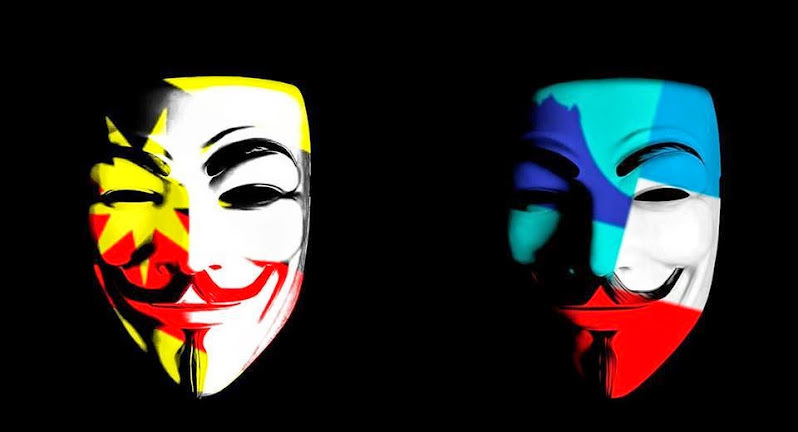 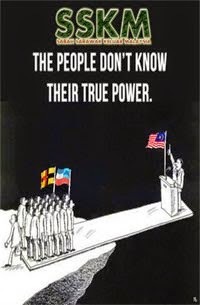 History must be put factually in the correct perspective so that there is no confusion. 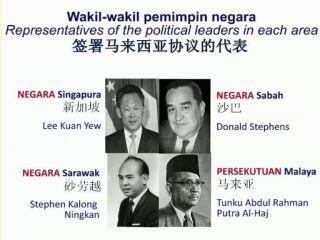 Historical facts should be stated factually and there is no need to twist and turn the truth to suit any party. 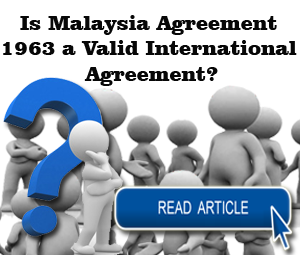 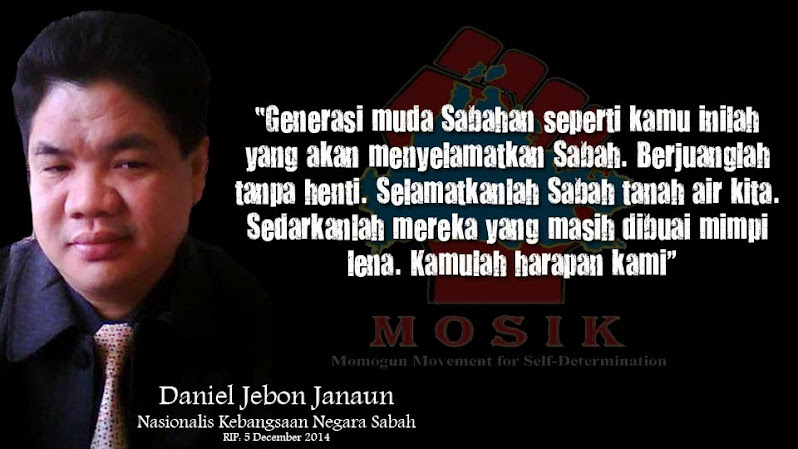 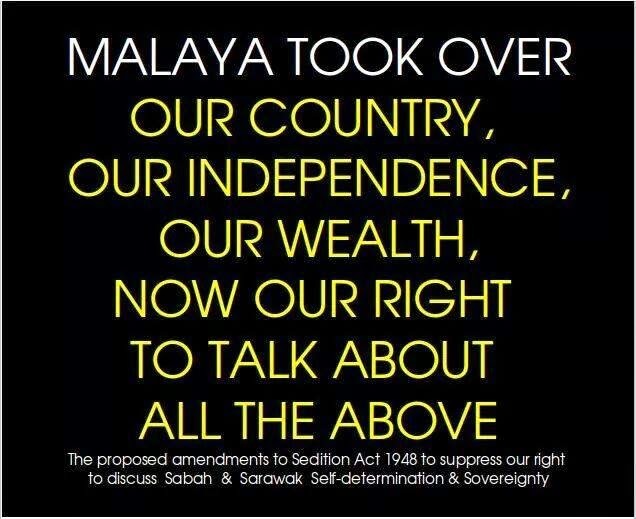 It is a fact that the people of Sabah, through their Founding Fathers, demanded independence and be freed from colonialism as a prerequisite to accepting the Malaysia proposal. 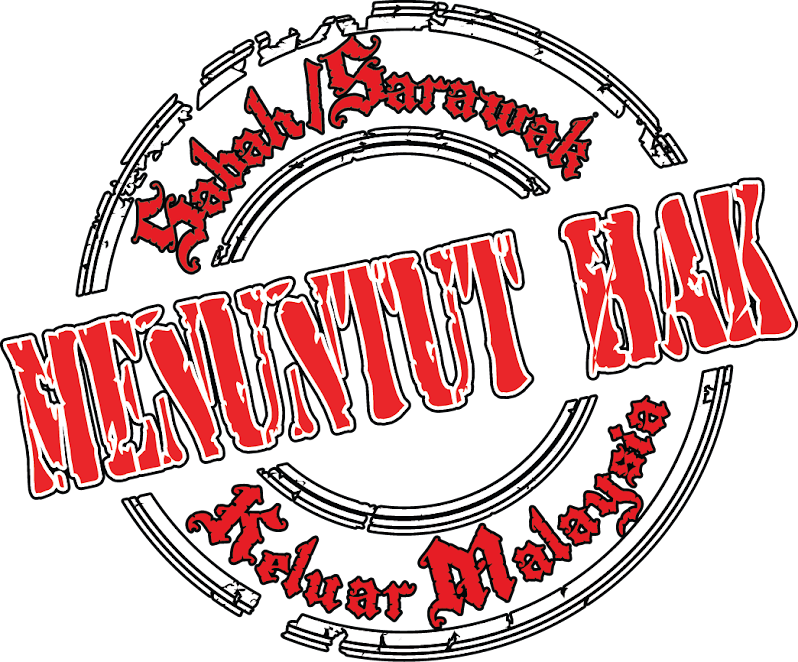 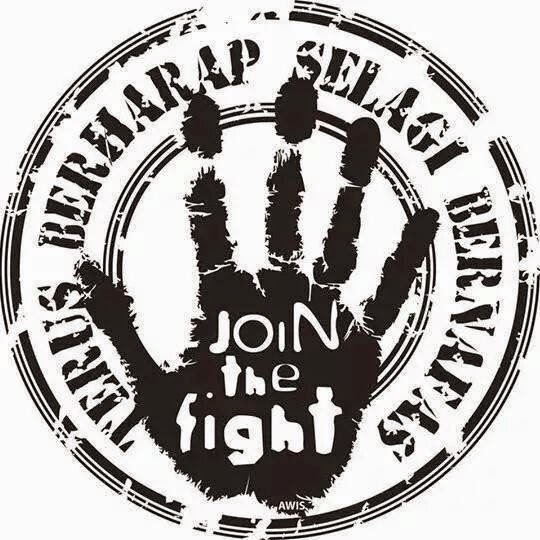 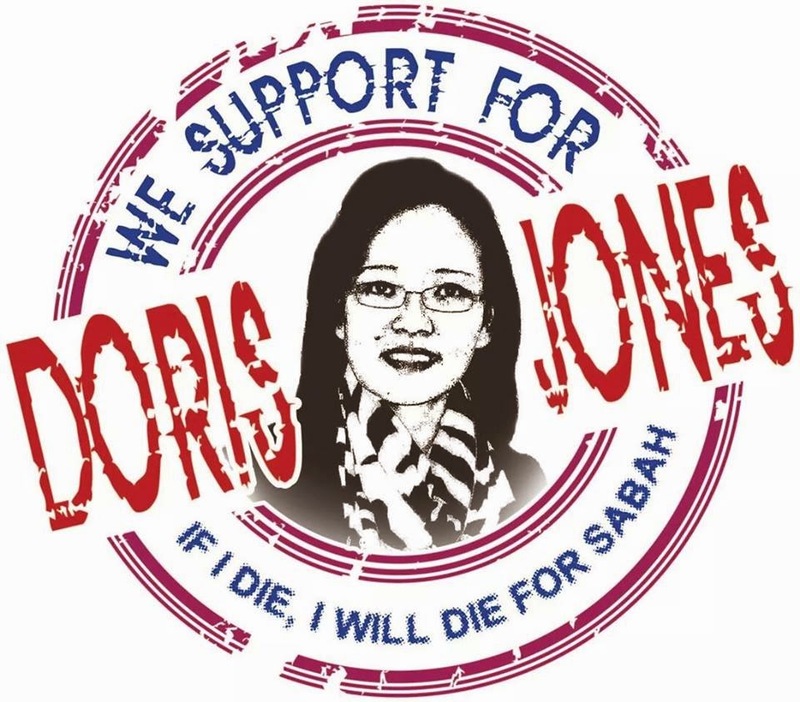 It is also a fact that the North Borneo Legislative Council passed a unanimous resolution on 8th August 1963 to proceed to declare Sabah’s Independence on the 31st of August 1963 irrespective of Malaysia coming into being or not on that date. 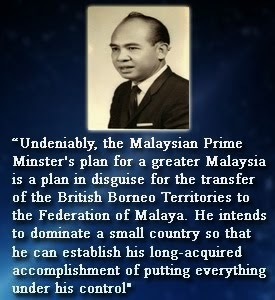 This imply that Sabah’s independence did not depend on Malaysia and certainly not through Malaysia which may have been the original intent of some. 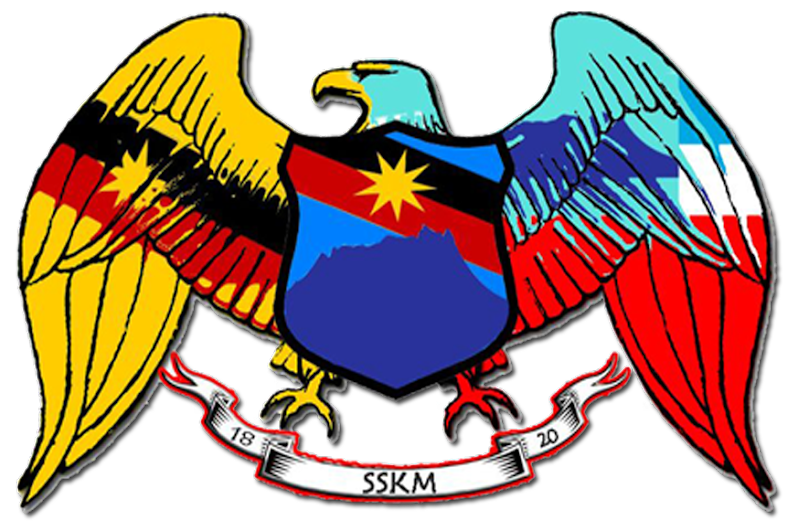 It is also a fact that Sabah and the people of Sabah celebrated Sabah’s Independence called the “Sabah Day” on 31 August 1963. 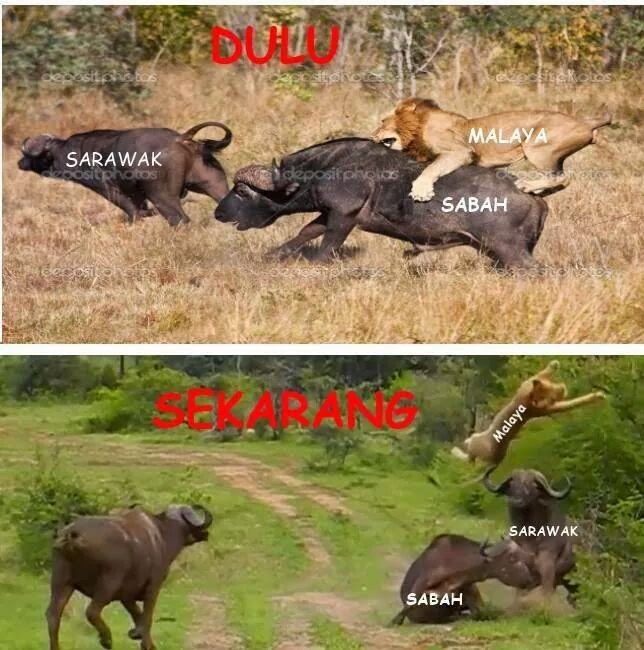 ..."Today is a historic day for Sabah. 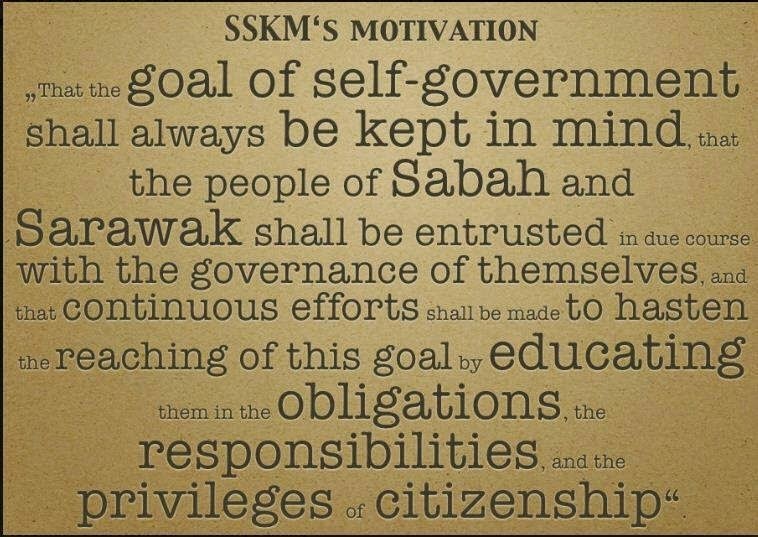 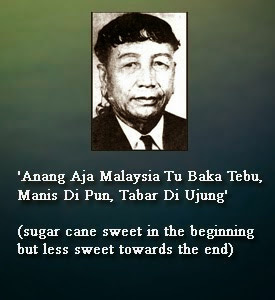 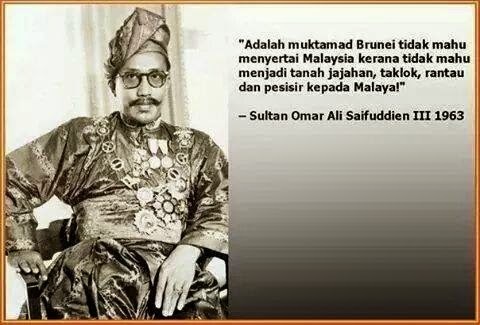 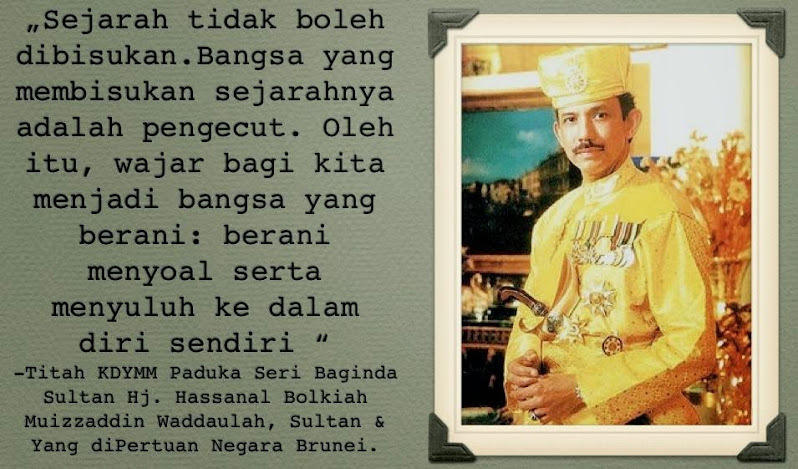 It marks the beginning of self-government and independence and the end of colonialism ..."
We must also not forget what Tunku Abdul Rahman said and assured Sabahans that Sabah would have “absolute independence in Malaysia” and “equal in status to Malaya, Sarawak and Singapore”. 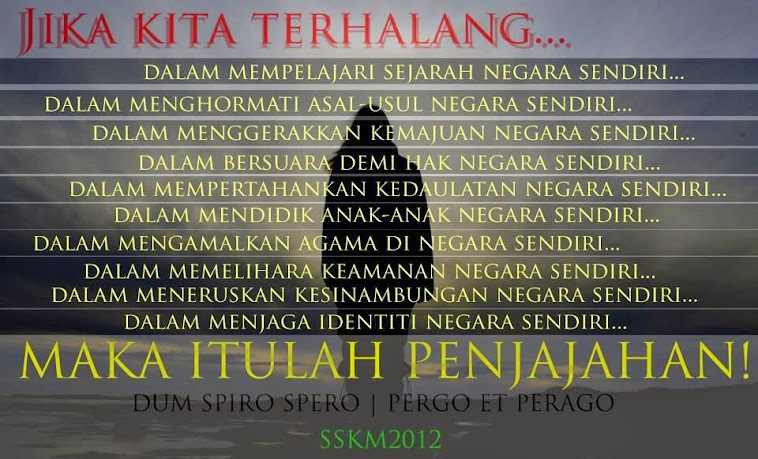 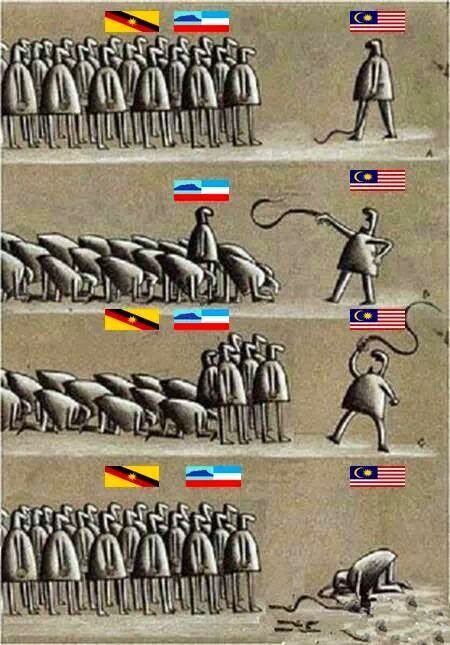 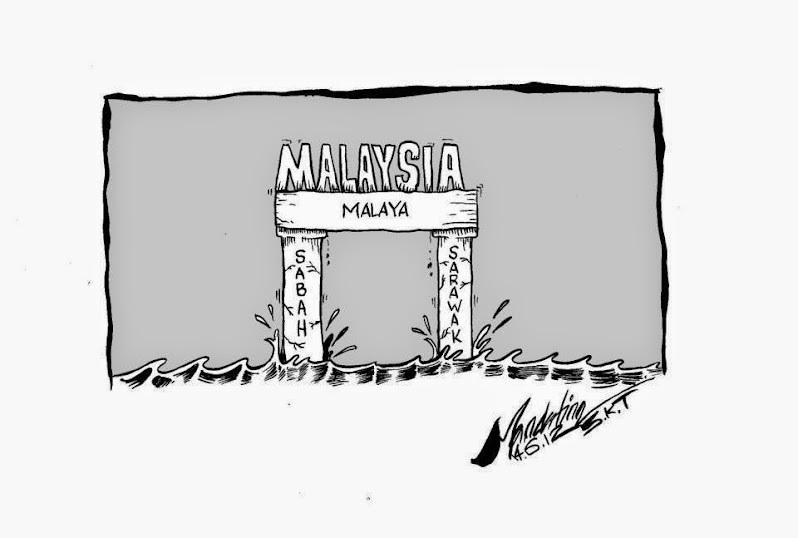 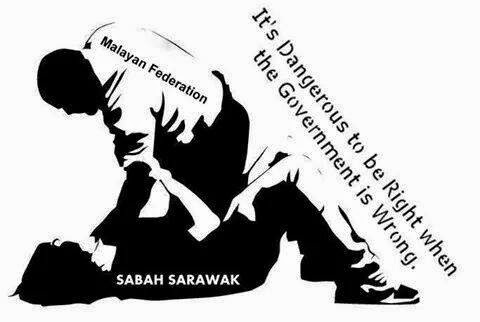 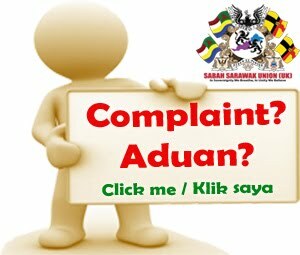 It is high time for the Federal and Sabah governments to put things right. 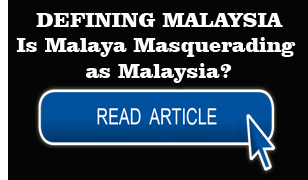 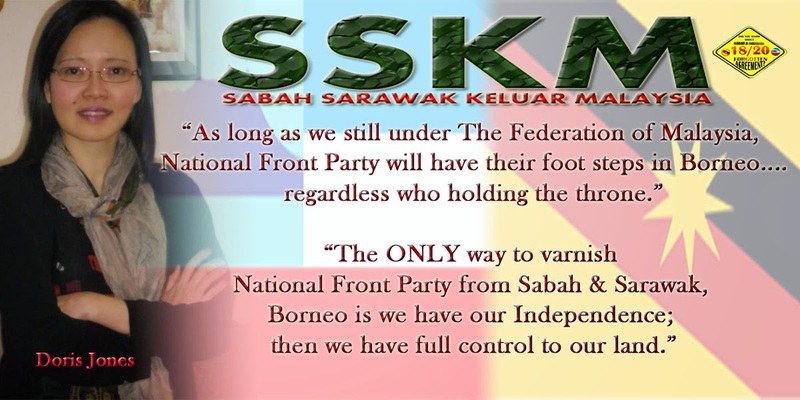 Malaya, Sabah and Sarawak are equal partners in the formation of the Federation of Malaysia and the Borneo States are not subservient to Malaya. 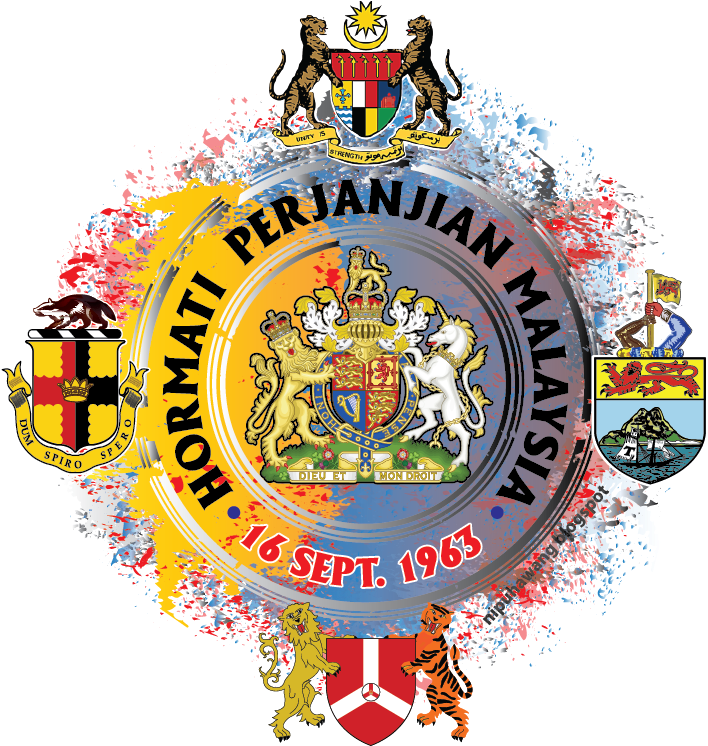 In particular, the Sabah government should honour and celebrate Sabah’s Independence every year to mark the historic day. 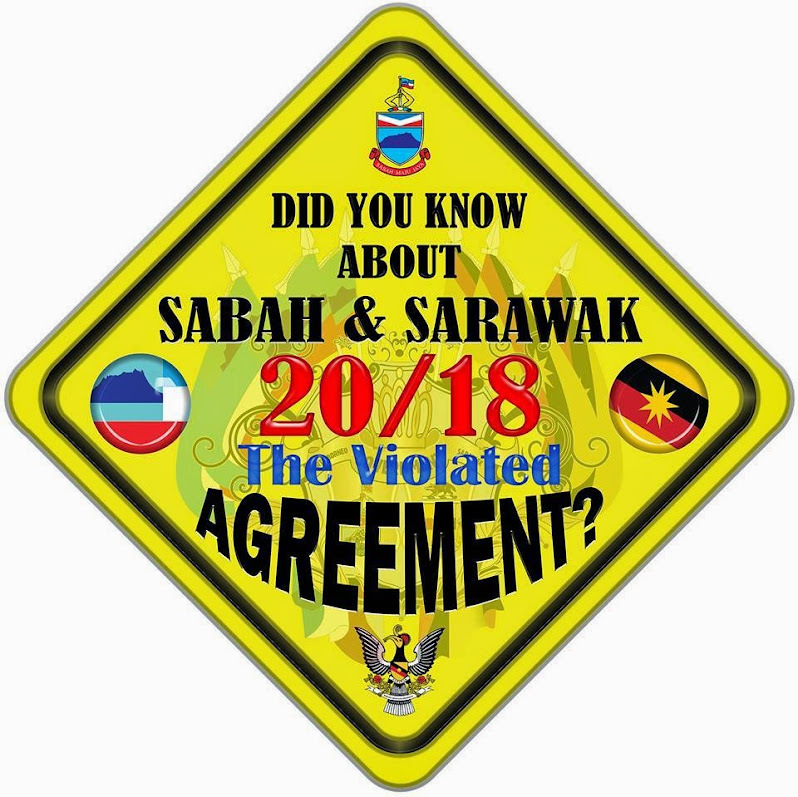 It should also be declared a Sabah public holiday to mark its importance like what the Sarawak government has done this year to mark Sarawak Day on 22 July as its Independence Day. 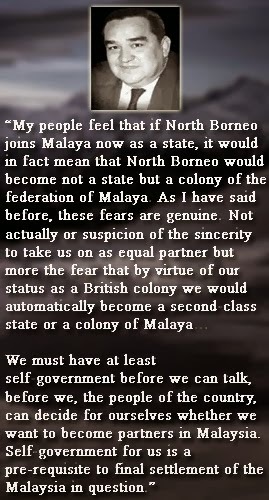 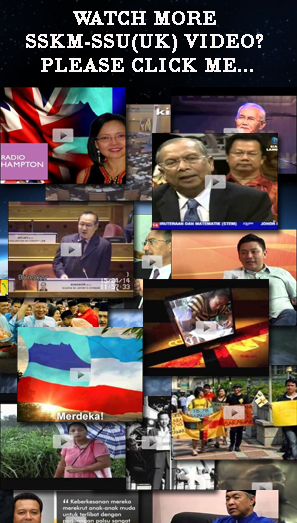 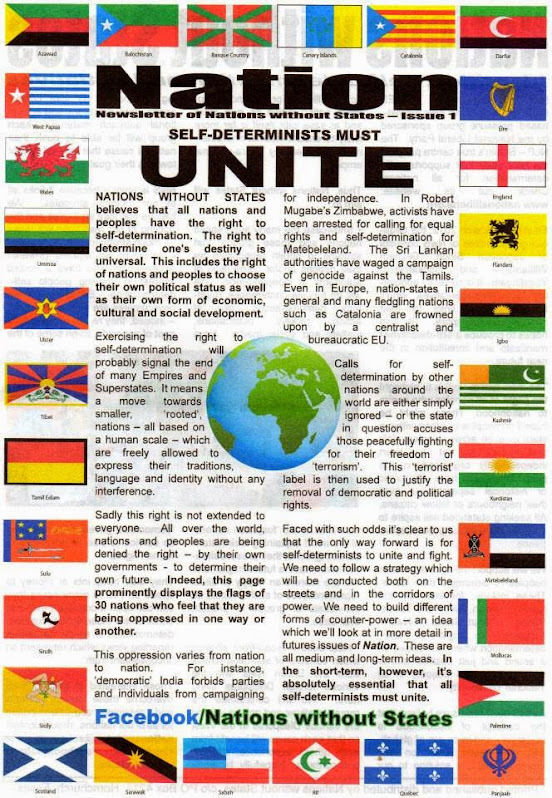 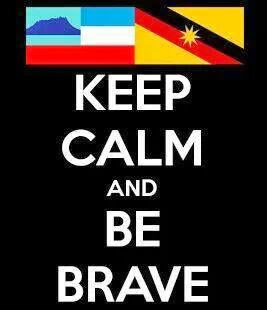 Sabah and Sarawak should also consider becoming members of the British Commonwealth. 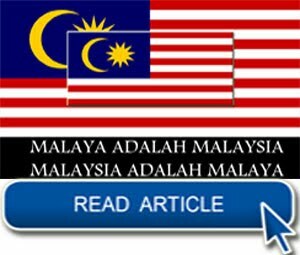 In the sporting world, they should get direct affiliation to world sporting bodies like FIFA to participate in the World Cup and the IOC for the Olympics. 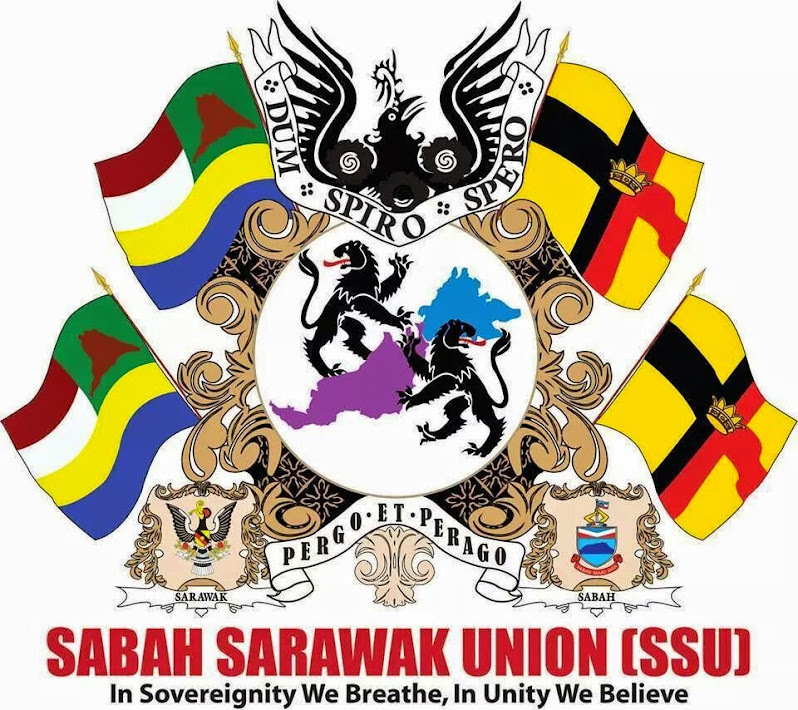 If Scotland, Wales and Northern Ireland in the United Kingdom can enjoy the same status, there is no reason why Sabah and Sarawak cannot enjoy a similar status.